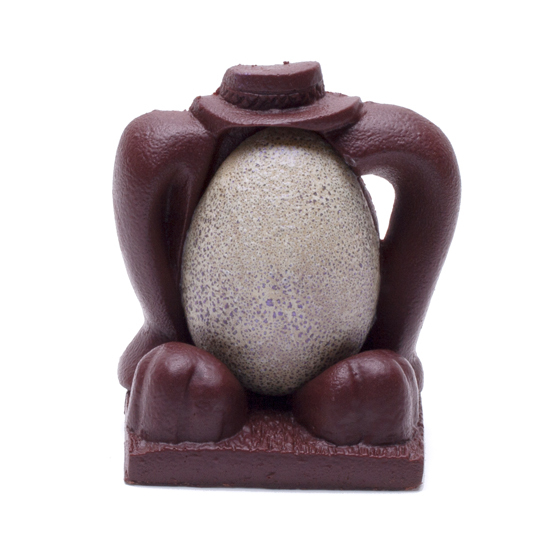 Wild Sweets® By Dominique and Cindy Duby are pleased to introduce their new Spring / Easter Chocolate Art Collections. Wild Sweets® chocolates & designs are guaranteed one-of-a-kind. 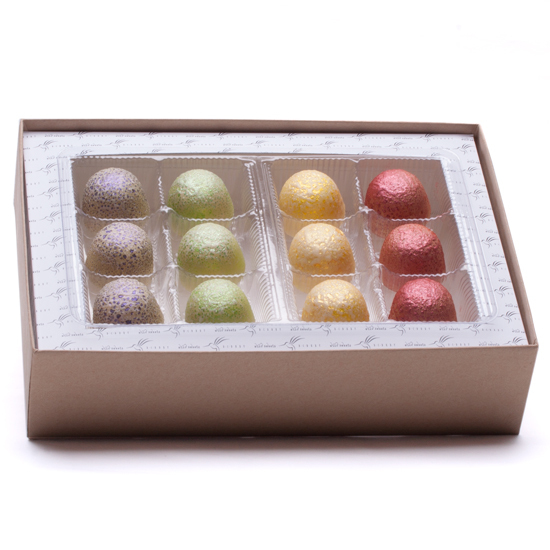 Our creative team custom designed a Limited Edition ‘Spring FoodArt’ print covers for the chocolate boxes. A macro-photography scene showcasing flowers is superimposed with a graphic artist illustration. The final Limited Edition artwork prints are individually glued by hand in-house on each chocolate box cover. 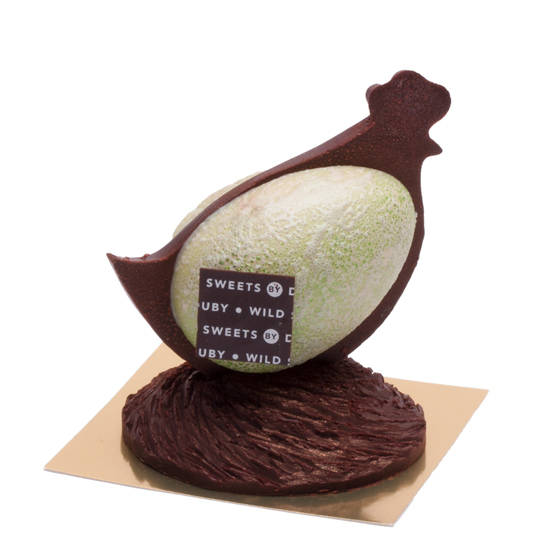 To make all Wild Sweets® Chocolate Art Collections even more unique from any other in the world, they are crafted with chocolate made in-house from origin cocoa bean-to-bar chocolate. The collections are sold at a great value of $21.10 at Wild Sweets® online boutique and ship across North America with Free Shipping options. And/or they can be picked-up at Wild Sweets® own retail store The Atelier Chocolate Lab Gallery in Richmond, BC. Dominique and Cindy Duby are world-acclaimed chocolate makers, designer chocolatiers, celebrated authors, foodArt architects, photographers and owners of Wild Sweets®. Their list of international kudos and awards is extensive including receiving the 2016 Best Chocolatiers and Confectioners in America Award by the International Chocolate Salon in San Francisco as well as being ranked one of the ’24 Best Chocolatiers in the World’ in the 2015 ‘ Chocolate – The Reference Standard’, Germany. In addition, they continue to work regularly with food scientists to research, develop, and implement techniques for their chocolate-making process. 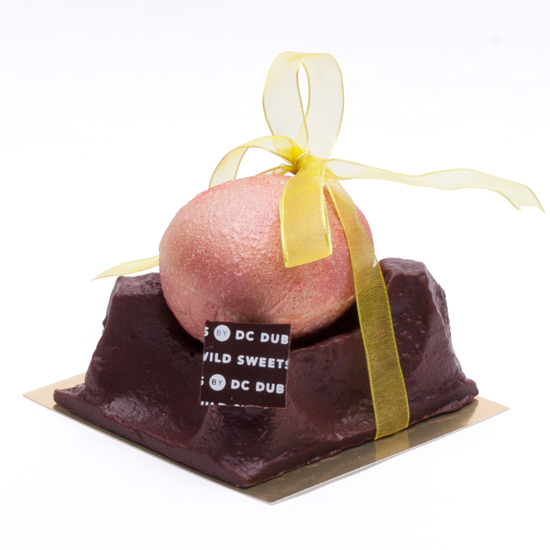 Their artisan virtual chocolate boutique, Wild Sweets®, is an haute chocolate atelier concept that specializes in the painstaking multi-step process of making their own vintage chocolate in-house from premium cocoa beans. The Wild Sweets® virtual boutique provides customers with the convenience of online shopping while, as an extension to the virtual boutique, The Atelier Chocolate Lab Gallery in Richmond, British Columbia offers customers the opportunity to purchase a selection of products directly from the factory store or pickup products that have been ordered online that cannot be shipped. Dominique and Cindy Duby are long-time medal-winning pastry chefs who have competed for over 10 years in worldwide culinary art competitions including winning Gold at the Culinary World Cup in Luxembourg and World Culinary Olympics in Germany. The Duby’s are the only husband-and-wife pastry chefs that have represented Canada twice as part of Pastry Team Canada at the world’s biggest team competition: The World Pastry Cup in Lyon, France. For the last 10 years, Dominique and Cindy Duby have worked closely with the University of British Columbia to create the next cutting-edge sweet food innovation. Pioneers in the Molecular Gastronomy movement, the Duby’s were the first sweet chefs to introduce the concept in Canada in the early 2000s. Science continues to be a big part of their approach to food design, which they now call Culinary Constructivism and they continue to lead the way as Canada’s only science-based chocolate-makers. They have written five cookbooks, two of which eligible have won Gold at the Gourmand World Cookbook Awards. They are currently working on their sixth cookbook.